First look at the upcoming live action adaptation of the manga series. With Ghost in the Shell and Death Note, 2017 wasn't a stellar year for American adaptations of Japanese mangas. 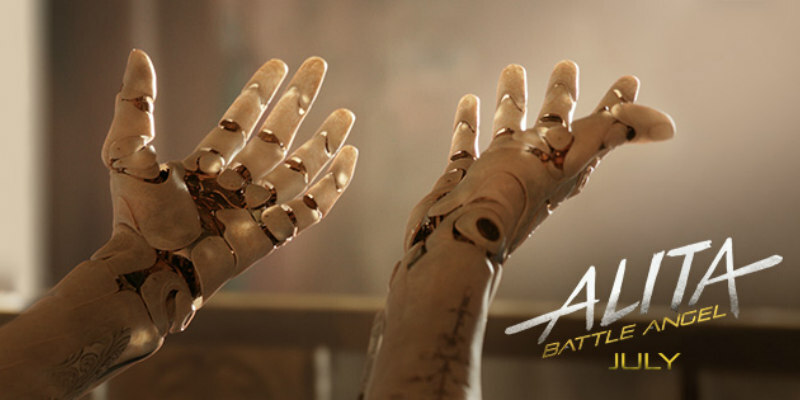 Perhaps 2018 will fare better, when we get Robert Rodriguez's live action take on Yukito Kishiro's Alita: Battle Angel, which hits UK/ROI cinemas July 20th. Rosa Salazar plays the titular CG animated character, with Christoph Waltz, Keean Johnson, Jennifer Connelly, Mahershala Ali and Jackie Earle Haley also starring. None other than James Cameron collaborated on the screenplay with Rodriguez and Laeta Kalogridis.